A while ago I visited a KIKO store for the first time and ended up buying a few items; a cream eyeshadow, a daily moisturiser and an eye pencil. The reason why I decided on the latter was because they had a vast range of eyeliner pencils in various shades and finishes. 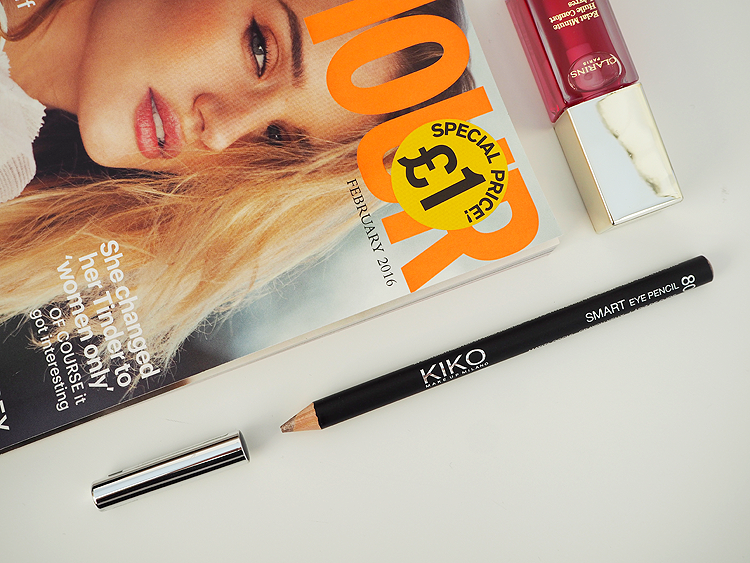 I have talked myself into believing that I need a red eyeliner pencil in my life and whilst I may not have found that in KIKO on this shopping trip, I did manage to find the KIKO Smart Eye Pencil in Golden Silk. I have not worn an eye pencil since secondary school which was a very long time ago. 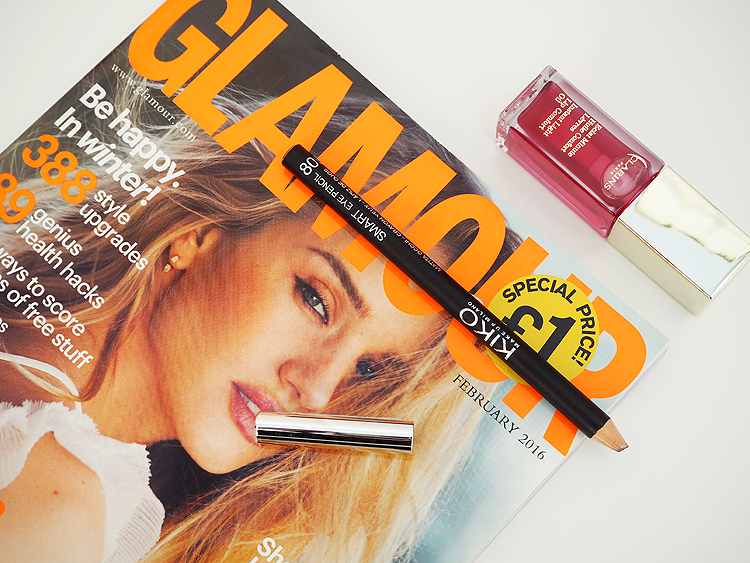 The Rimmel Kohl Pencil was my holy grail - that and the Maybelline Dream Matte Mousse Foundation. I used to line my eyes top and bottom with the pencil then try and blend it out with my finger to achieve a smoky eye.. Er, it is safe to say that was never achieved. A boy once asked me why I had panda eyes and I was so offended. Outraged, even. I wouldn't speak to him after that. To be fair, he was only saying the truth. "Wooden inner and outer eye pencil. 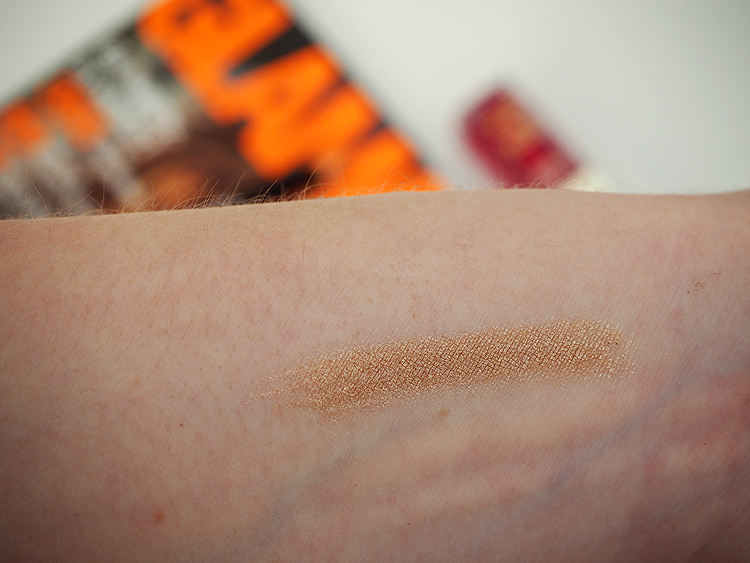 Its creamy and comfortable texture provides an intense, high-coverage and super blendable line. 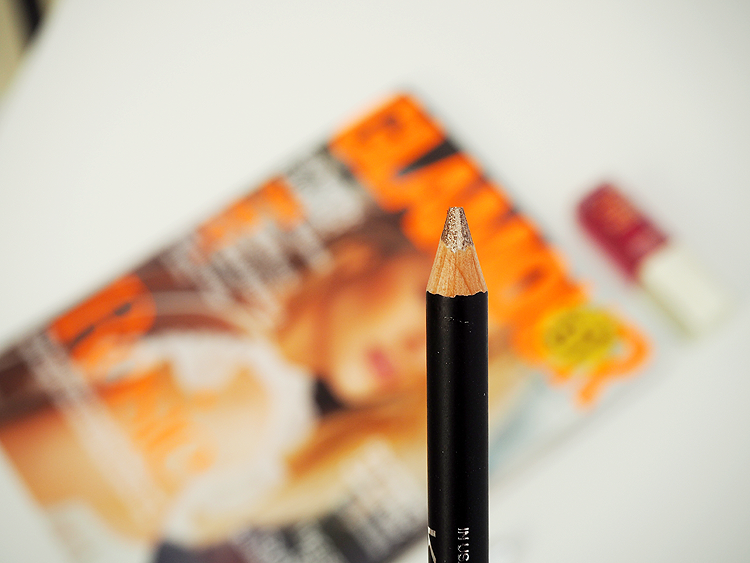 Thanks to the innovative composition of its lead, Smart Eye Pencil allows you to create thin and well-defined lines with a long-lasting result." This eye pencil is nothing like the eyeliners you used as a teen. I want to say its a more grown up eye pencil but at the end of the day, it is still just an eye pencil. It is incredibly creamy and easy to apply, so much so that you would believe it was gel based but it isn't. It's just a pencil. I bought the KIKO Smart Eye Pencil in the shade Golden Silk which is a gorgeous metallic bronzey gold shade with a shimmer running throughout. It is a very pretty shade, one which is perfect not only as an eyeliner but also as a highlight for the inner corners of the eyes. It is very pigmented, so much so that it actually looks pretty damn good on its own. Like a regular eye pencil, you have to sharpen it which is to be expected. One down side I have to this eye pencil is that when I first swatched it for the photos above, the tip of the pencil just crumbled off so it is fairly crumbly in texture, although it hasn't yet crumbled off when I apply it to my eyes. It doesn't wear off, transfer or crease and stays put all day long, although I did apply it on top of my beloved MAC Paint Pot in Painterly. Overall, I really like this eye pencil and will probably buy a few more. I am really trying to mix up my regular, every day make-up routine and I will definitely try to incorporate a few stand-out, pigmented eyeliners into it. Now, if only I could find a red eye pencil.. 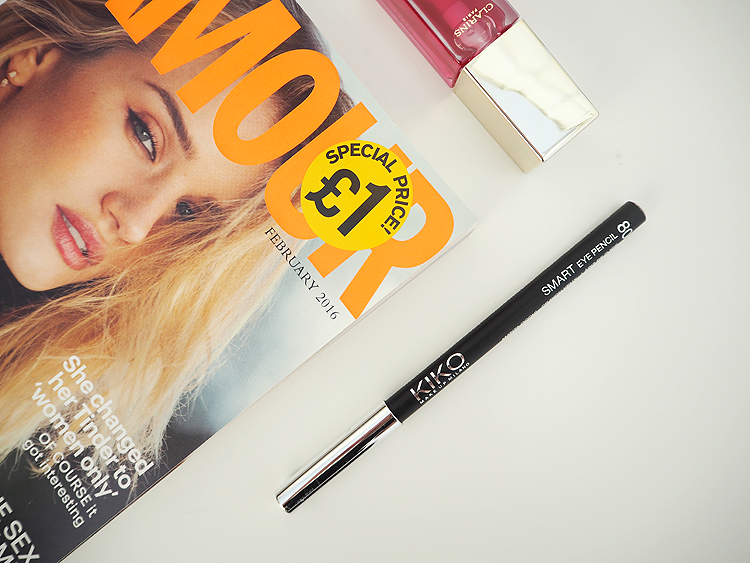 I've never tried the Kiko eyeliners - this looks gorgeous. I have a gold eyeliner from essence but it has terrible staying power.